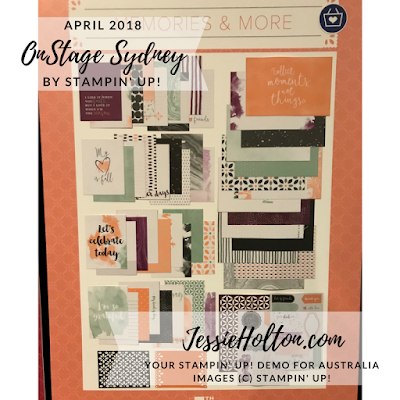 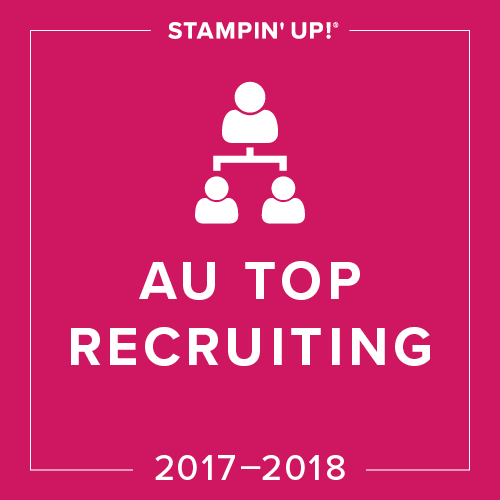 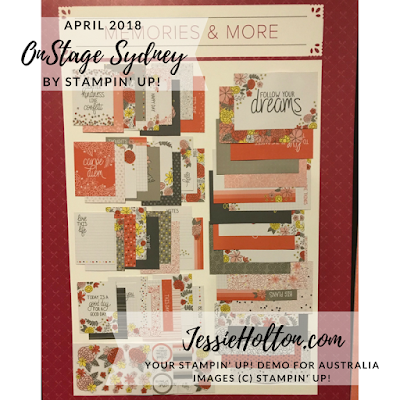 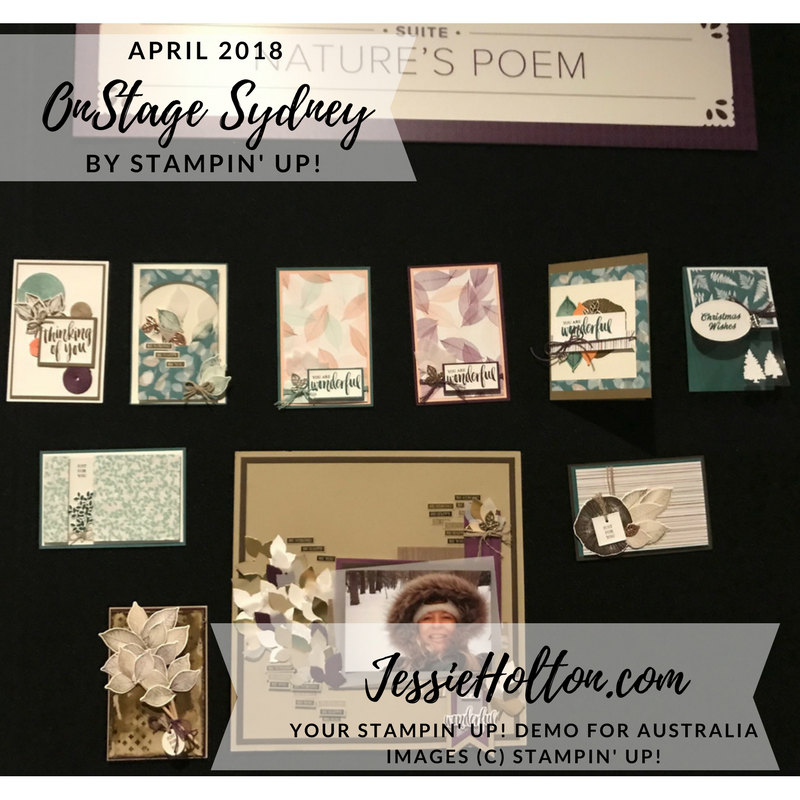 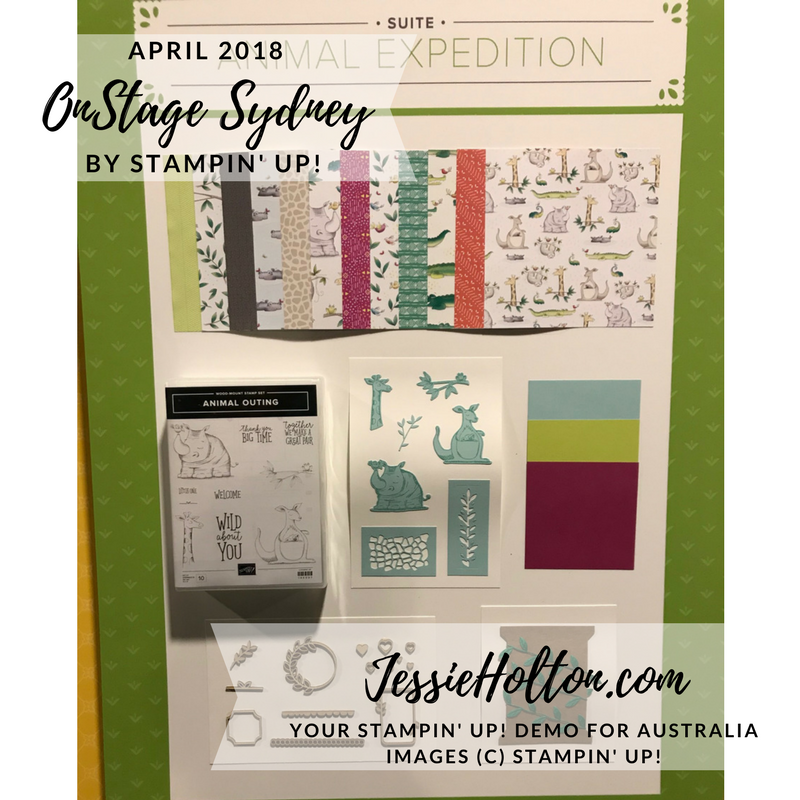 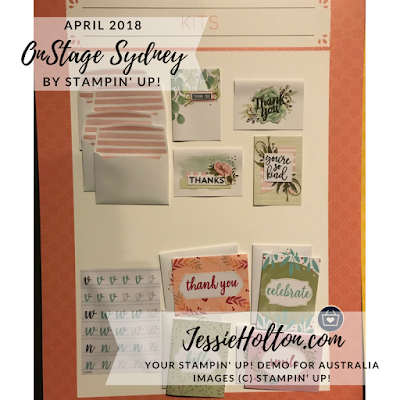 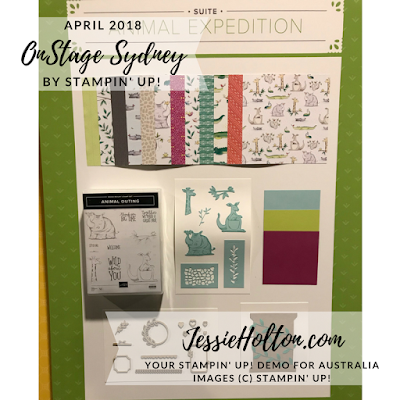 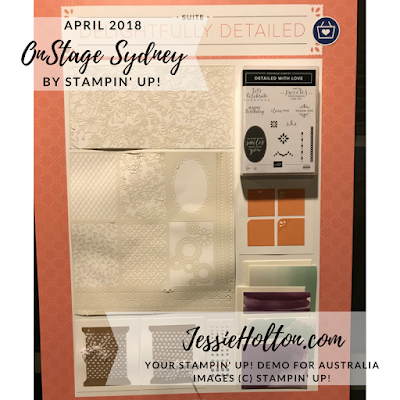 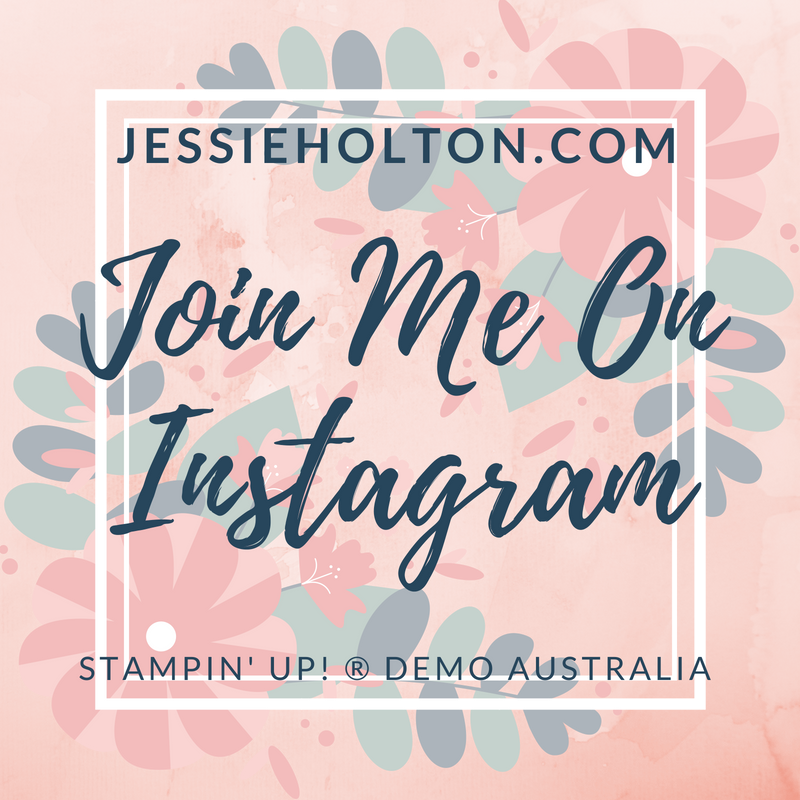 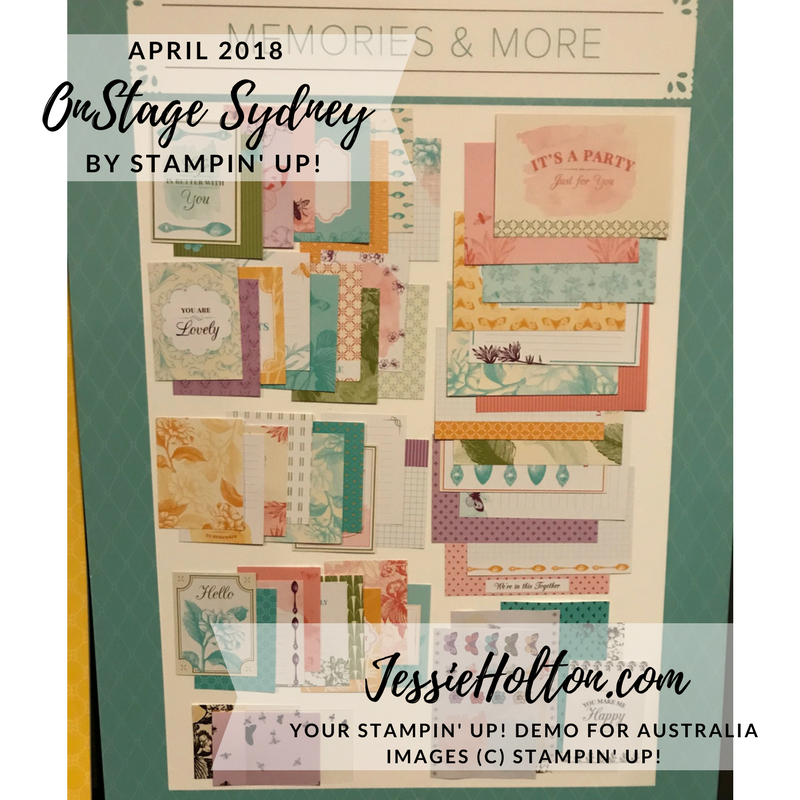 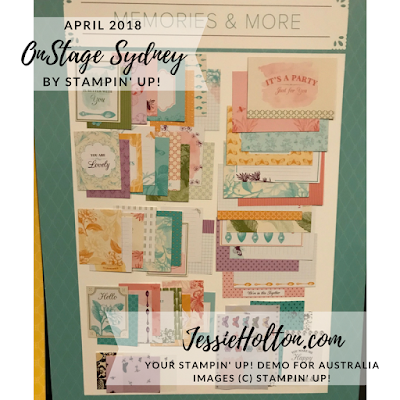 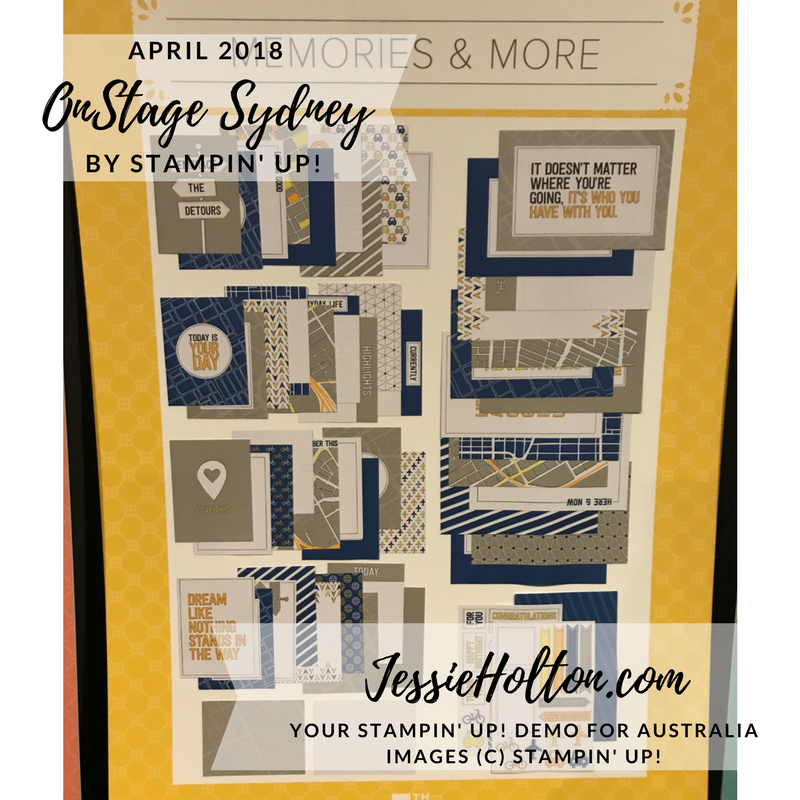 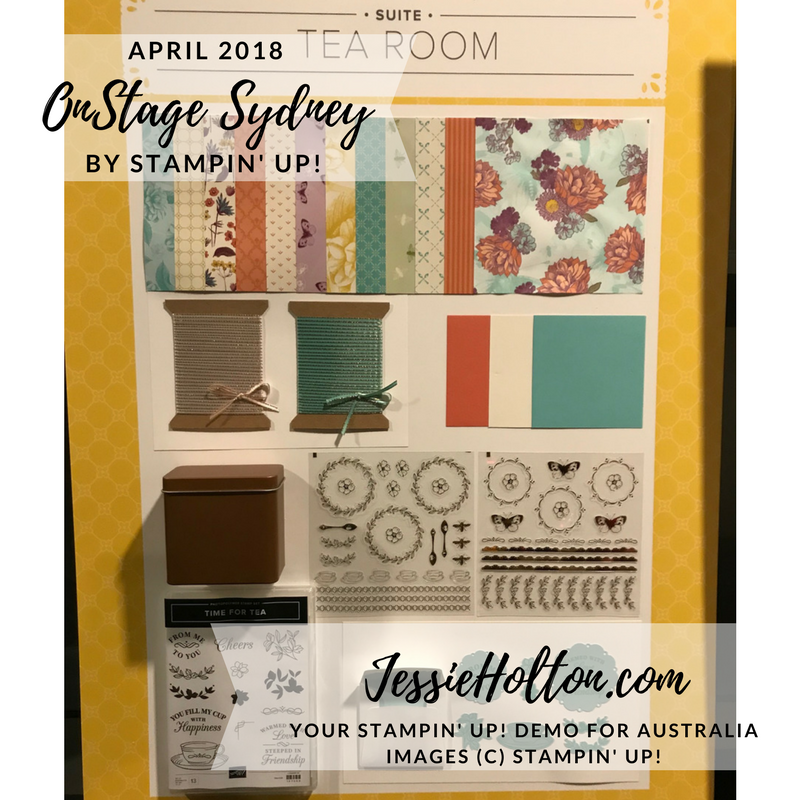 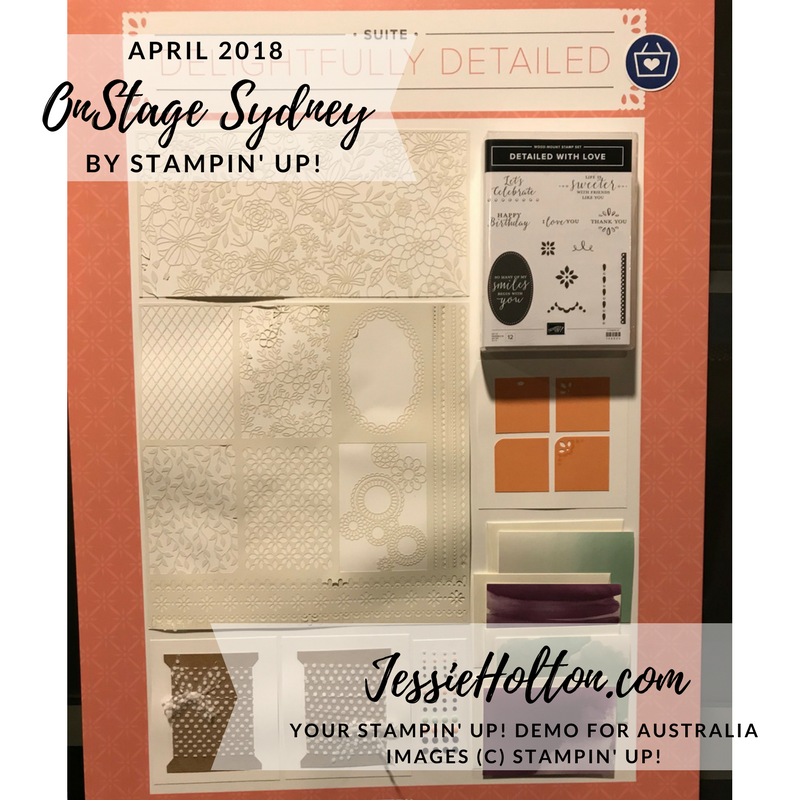 Here are some of the product boards from Sydney OnStage April 2018. I didn't get pictures of them all due to lighting & the big crowds, but I hope you enjoy this little tease of the beautiful new catalog. 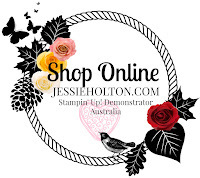 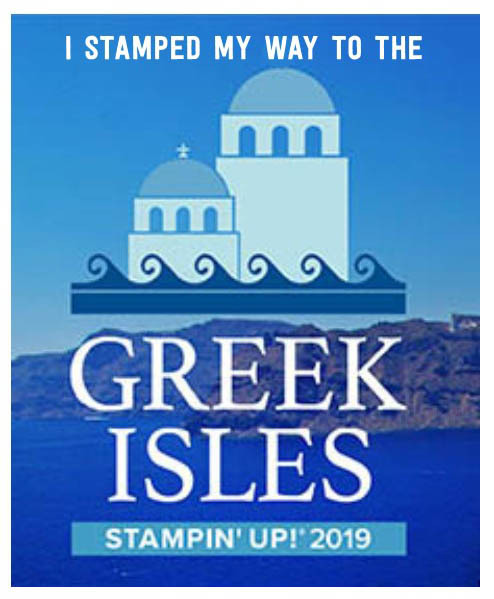 Remember to check out the Retiring Sale! 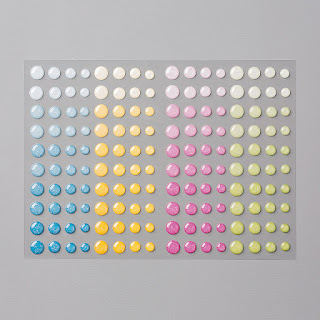 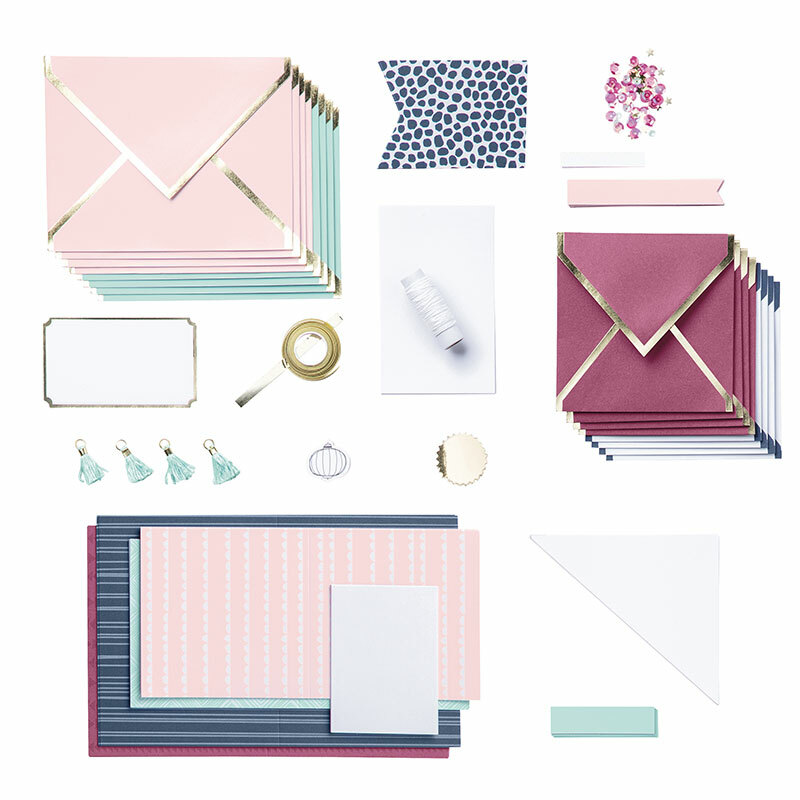 The April Team & Customer Draw Prizes will be the Color Me Happy Card Kit (one for each draw). The winner for the Customer Draw will be drawn in a live video on my Facebook Page on 1 May. 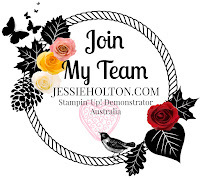 The Team Draw will also be drawn 1 May on our team page. Oh my gosh, the Color Me Happy Card Kits are so pretty!! 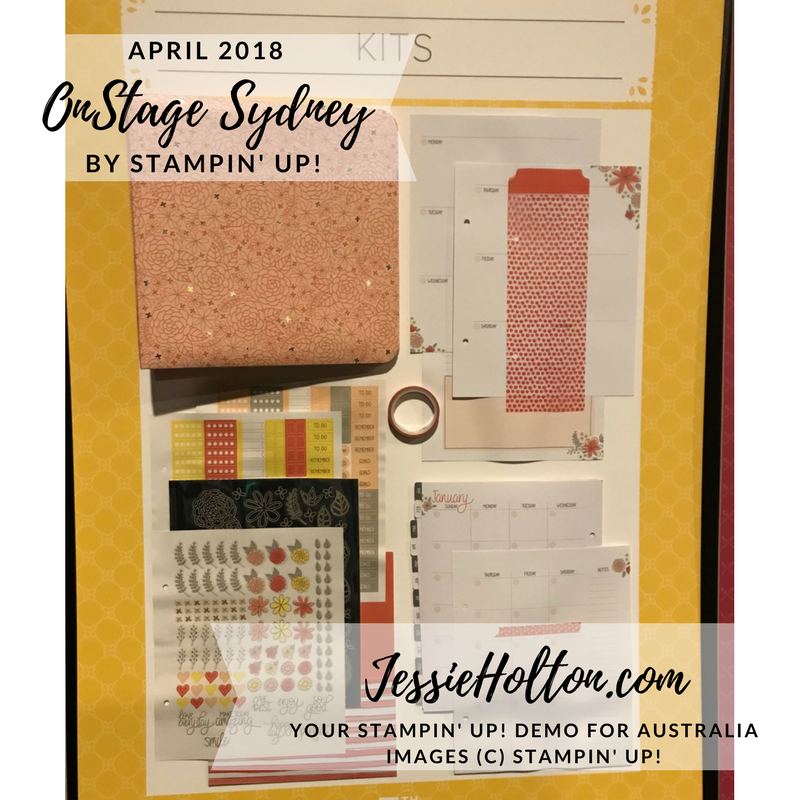 Congratulations to Karen on winning the Lots of Happy Kit in the March Customer Draw! 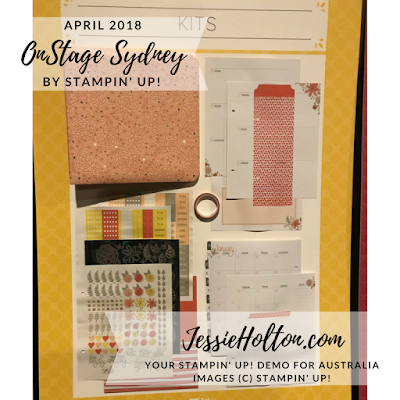 Congratulations to Trudy on winning the Lots of Happy Kit in the March Team Draw! 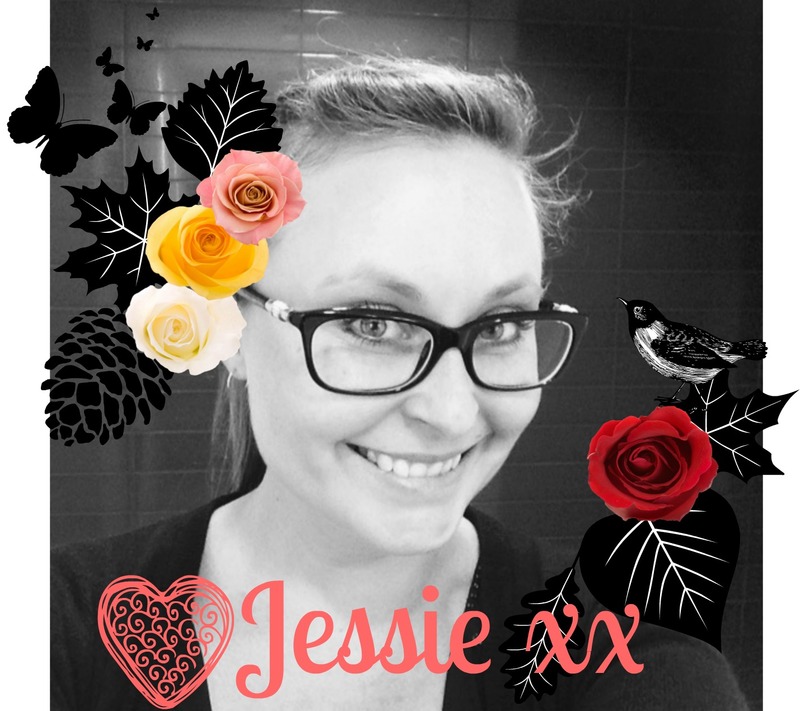 Congratulations to Eliza, Sue, Jo & Kayleen on winning some prizes in the March Team Draws! 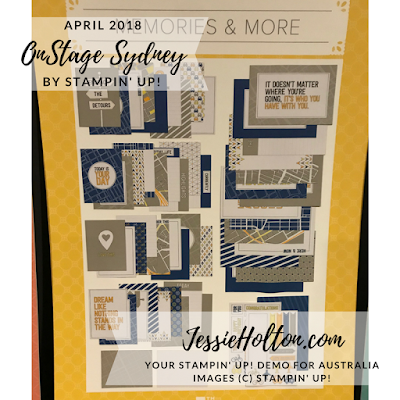 Colour Revamp & Retiring Sale!